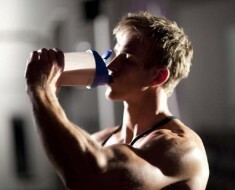 Want to get bigger and stronger? Well you can’t go wrong with these basic old school exercises. Add these to your workout to change things up and hit new muscle fibers. The wide grip chin up is a fantastic exercise that hits the entire back but more specifically, the upper and outer back. This exercise builds width. 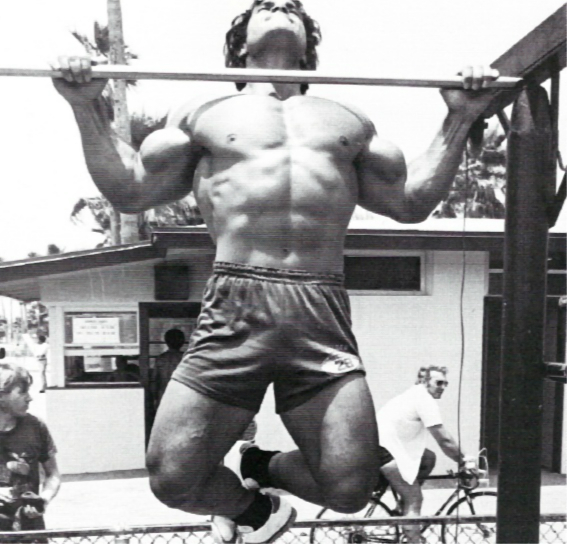 Wide-grip chin ups are a tough exercise to perform because your pulling up your own body weight. If you are new to chin ups, start with a couple of repetitions and work your way up. 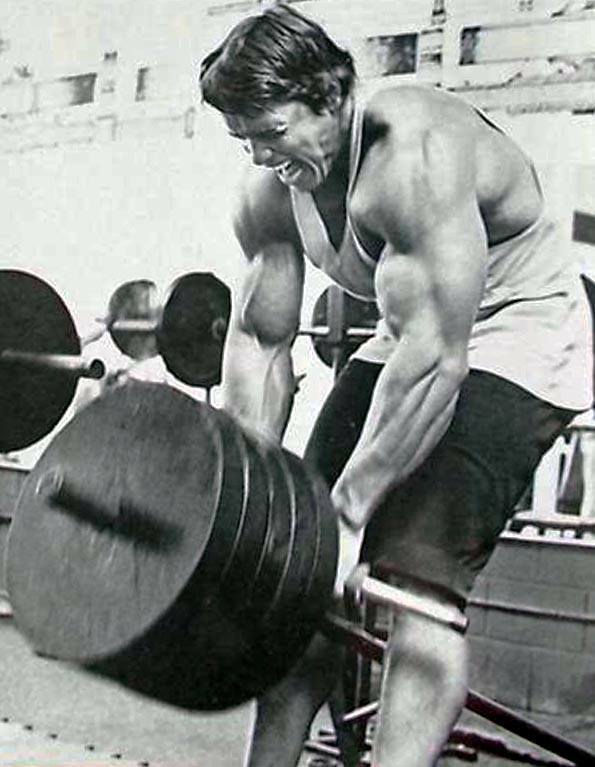 Like barbell bent over rows, the T bar row is a pure mass builder. This variation of the bent over row adds new angles and dimensions to this traditional movement making it an exciting and challenging exercise. Most modern gyms will have T bar rowing stations. However, if you don’t have one, try sticking one end of your bar into a corner and use a close grip chin up bar under the actual bar. The one arm dumbbell row is a great exercise for the mid back. 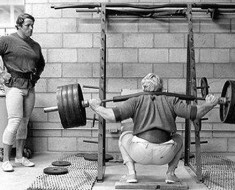 It’s also a great substitute for the bent over barbell row – For those of you who can’t perform this exercise. The important point to remember about this exercise is to keep your back straight – Don’t hunch your back. Slightly bend your knees and pull into a straight line. The push-up is a compound movement for the chest. It is a mass builder and pure strength builder that can produce tremendous results in a short period of time. The push-up is a great chest builder for beginners but also, a tremendous shoulders and triceps builder as secondary muscles. 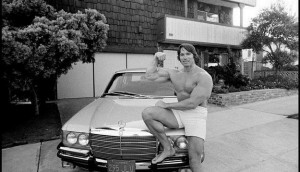 As you grow stronger a great thing to do is superset pushups with bench press, this will result in a mind blowing pump. The pullover is one of those exercises that demands perfect form. That is, in order for this exercise to be effective, your form and technique must be spot on. The key to this exercise is breathing. Breathe in as you are lowering the weight and breathe out as you bring the weight up. 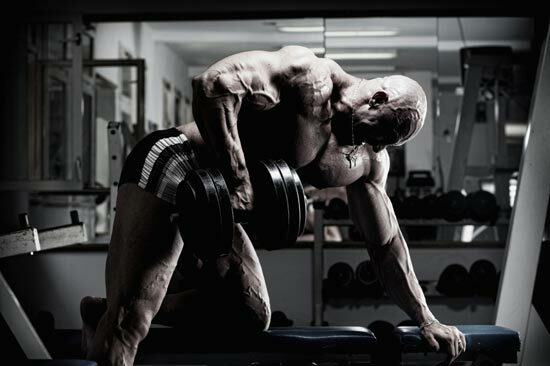 Here Is Your Guide To Building A Massive Back. Video: Insane Bench Press Workout. 360 Reps.